Bone density measurement (bone densitometry) is used for early diagnosis of loss of bone substance and further monitoring of osteoporosis. By means of a DXA scan, a special X-ray technique, doctors are able to determine the risk of fracture and inform patients about the stability of their bones. In Germany, about 30 percent of women and 20 percent of men over the age of 50 have osteoporosis, a condition which causes chronic back pain, an increased tendency to bone fractures and reduced mobility. The cost of a bone density measurement is: 59,63 Euros. 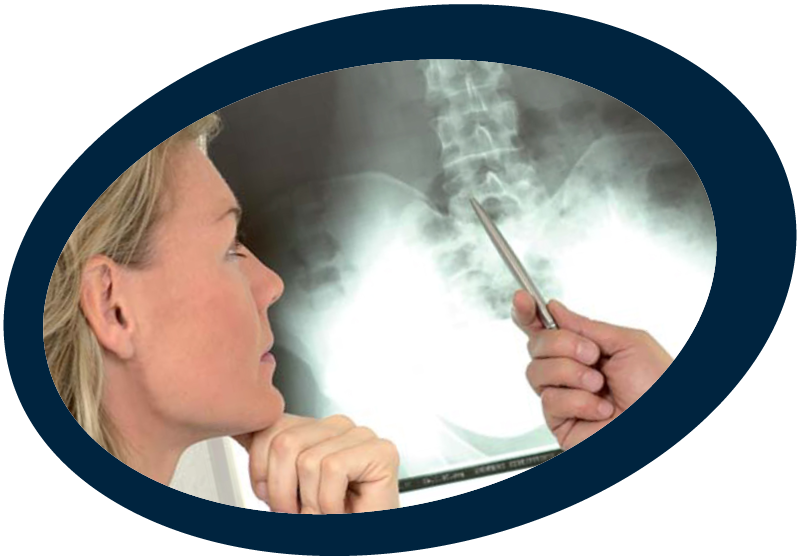 Download our information brochure about Bone Density Measurement (Bone Densitometry)!